Book to play - The Penguin Entertainers Club Inc.
​The Penguin Club is a members club. We can only admit members and invited guests by law. This means Door sales only as we cannot vet the sales of tickets through agents. To check basic criteria is met by booked performances all applications to play at the Club go through the committee for approval, who meet every Tuesday before the 20th of each month. Preference to play is at the discretion of the committee. The Club is run by volunteers mostly available weekends and being "not for profit" we don't pay for you to play or solicit entertainment. Booked acts get 100% of the door charge. 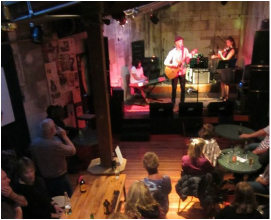 Openings to play are limited to one Saturday a month with the exception of NZ Music Month of May, Club events, Members & local Acts. Every 2nd & last Friday of the month are reserved for Members Jam Nights. Tell us a brief about your band, genre, band members, links to social media or youtube that we can check out, etc. Please include preferred date to play (note: that we can staff one Saturday per month with the exception of Big Headline Acts, Local & Members events). Also add any further details or requirements to support your application. We endeavour to confirm bookings after your application goes through the committee process who meet every Tuesday before the 20th of every month.. There will be someone to meet you at the club for Sound Check and Set up at 4.30pm on the day of the gig. 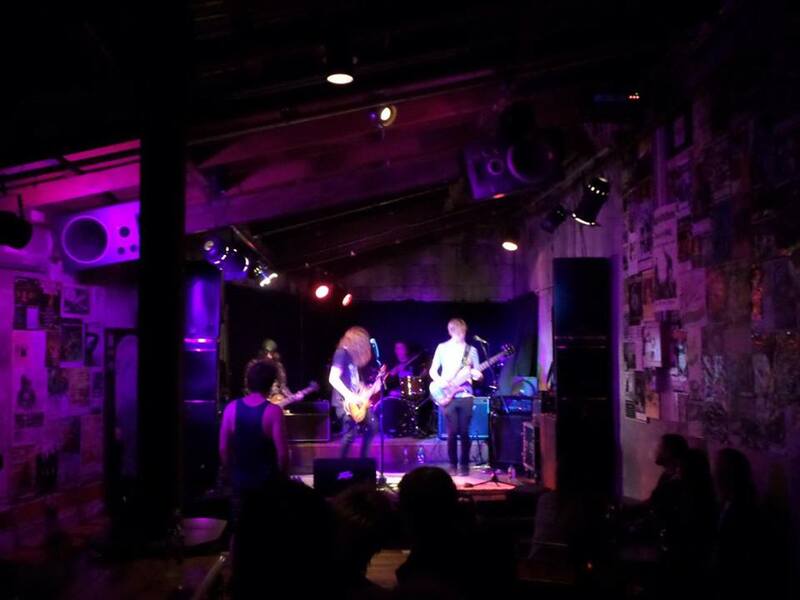 We have a fully equipped stage (Drum Kit, Bass/Amp, Guitar/Amp, Mics/Stands, Keyboard etc.) available to use if necessary otherwise bring your own. 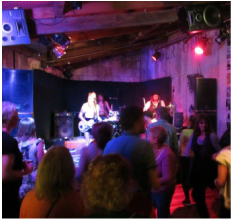 We have a great in House PA and Lighting Effects system and can provide a competent Sound Person to work the Desk. As a guide please include a minimum $5 discount for our members. The Club does not pay performers. You as the performer receive 100% of the door take minus float of course. The club can legaly host up to 100 people but thats very full. Doors open at 8pm, performance start time by 8.30pm and we would expect a minimum of two hours worth of performance. The PA consists of a 16 channel allan and heath desk with effects rack and a DBX room equalizer, going into a yamaha 2×500 amp. The stage has 12 sends and 4 returns, and plenty of power plugs.